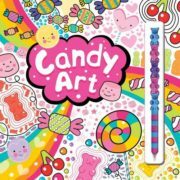 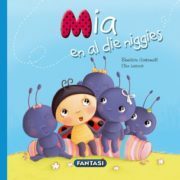 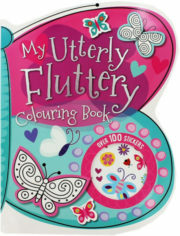 Barcode: 9780798173490	Format: Board Book / Pull-out	Category: NEW ARRIVALS!! 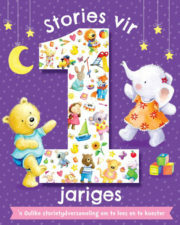 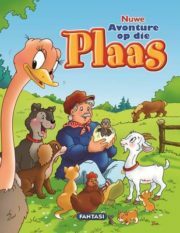 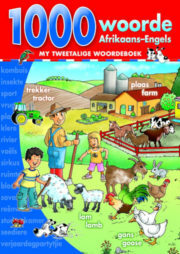 !, AFRIKAANSE BOEKE, BORD BOEKE. 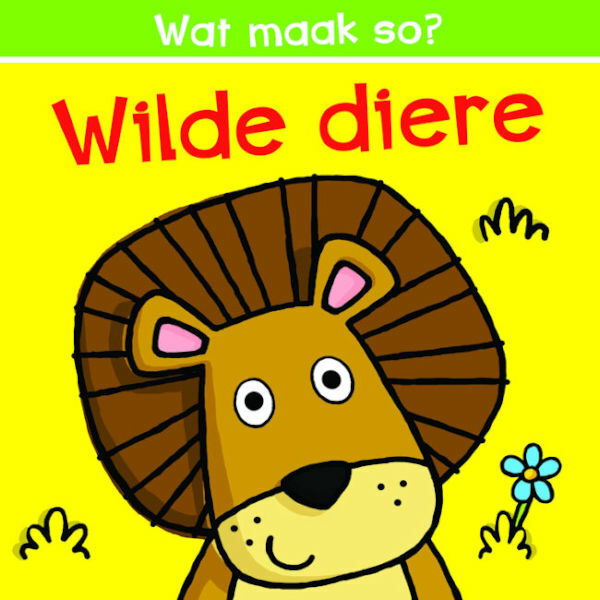 Be the first to review “WAT MAAK SO? WILDE DIERE” Click here to cancel reply. 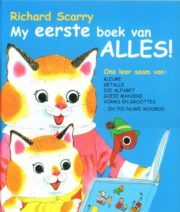 RICHARD SCARRY: MY EERSTE BOEK VAN ALLES!